My lady-friend is great at remembering people’s names. If you’re looking to make a change, then I say stop worrying about results and start worrying about your identity. Become the type of person who can achieve the things you want to achieve. 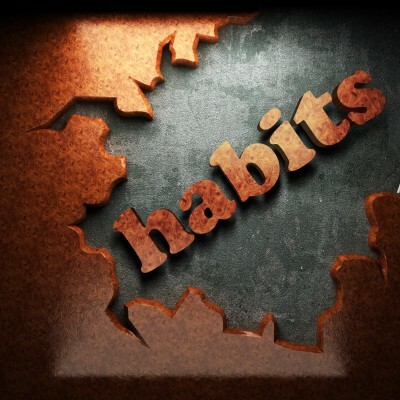 Build the habit now. The results can come later.